The Arcadia Recreation & Community Services Department is sponsoring the Annual Community Bike Ride on Saturday, May 4, 2019 at 7am. 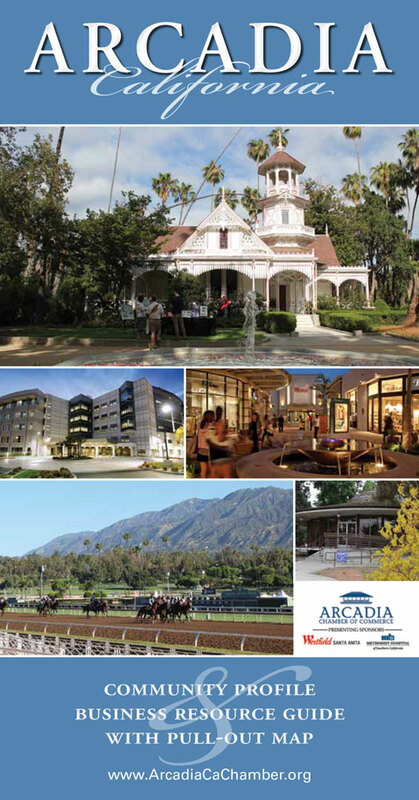 Please join us for a leisurely ride through some of Arcadia’s most beautiful neighborhoods. This seven and one half mile excursion (not a race), is geared toward families and organized in an effort to create a positive tradition and promote healthy living. Meet in the Community Center parking lot, 365 Campus Drive at 7am for check in, bike ride begins at 8am. Helmets are required and there will be NO bicycles with training wheels permitted. Children under the age of 18 must be accompanied by an adult. Bike ride takes place rain or shine. Following the bike ride, participants are encouraged to attend the Arcadia Firefighters Association Pancake Breakfast held at Station 106. Tickets for the breakfast are $5 presale or $7 at the door. You can registration for the bike ride online at ArcadiaCA.gov/recreation or in person. For more information please call 626.574.5113.